Philando Feeds the Children is a charity formed in late 2017 in the name of Philando Castile, a black man who was shot and killed in 2016 by officer Jeronimo Yanez during a traffic stop in Minnesota, with his partner and child in the car. 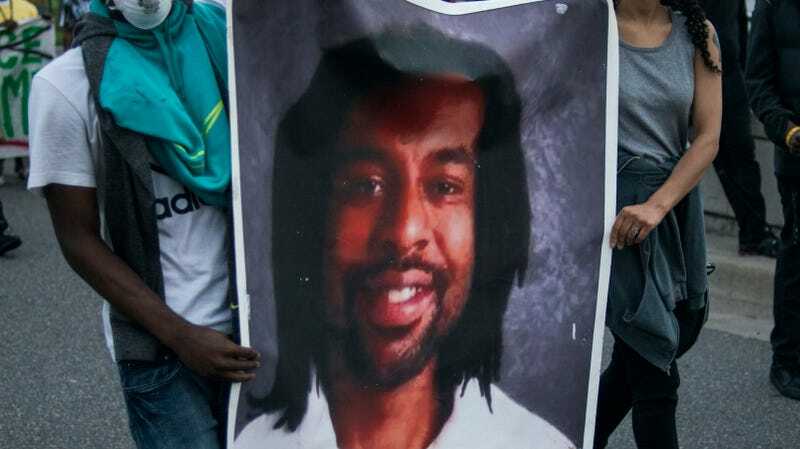 Castile worked as a nutrition services supervisor at a local school, and the charity was formed to carry on his history of paying for kids who couldn’t afford lunch. Fergus explained to CNN the importance of wiping out this debt, saying that parents are prohibited from applying for need-based, reduced-price lunches when they owe money, so they continue to accrue it. She added that some families owe as much as $1,000 for school lunches. The fund had an original goal of making $5,000, but now has received more than $150,000 in donations. Fergus wants the fund to keep expanding, and to share a beautiful memory of how Castile was in life, rather than his violent death.